HemClear™ is an intensive formulation of ingredients traditionally believed to soothe sore tissue and promote comfort. The ingredients in HemClear have existed as traditional nutritive support for tissue discomfort for well over a century. All of these ingredients are 100% natural with no chemicals added, which helps make HemClear safe to use and highly effective. I have a family member that suffers from frequent hemorrhoids. Ever since she gave birth, she has had to deal with them ever since. From my own experience with them in the past, they can be very painful, and trying to get rid of them is easier said than done. Since my family member suffers from them so often, I had her test out this product, HemClear, and see if it would work for her, and help. On week 1 of taking the product, she reported that the hemorrhoid was slowly starting to reduce in size. Currently in week number 2 of taking this, and she said that the hemorrhoid has reduced by approx 75%, and isn't as painful as it was prior. She said that there has been no bleeding, and going to the bathroom has been less painful as well. She said that in the end she was quite impressed with how well it worked. It does take a bit of time to see results, but it's well worth it. She had heard about procedures that can be done to have them surgically removed, but she didn't feel comfortable, nor had the money to have that procedure done. So this was a great 2nd option. 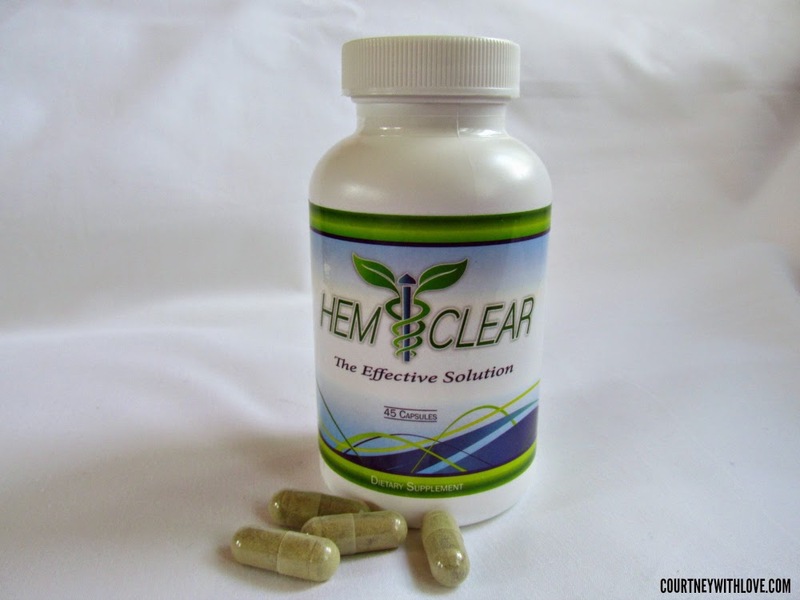 She said that there has been 0 side effects, no bad tastes, or burps with HemClear. 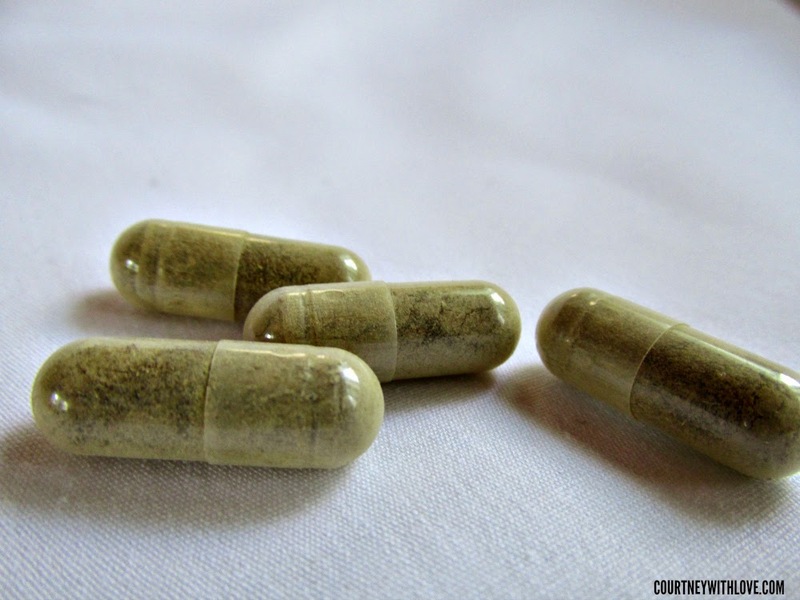 The capsules are easy to swallow, and are of average capsule size. I asked her on a 5 star scale rating, 5 being the highest, what would she rate this? She said without a doubt, 5 stars! She is still currently taking these, and still seeing results. If there is any update with her situation, I will be sure to update this blog! So far though, she's happy!